“The most sophisticated culture of death to ever develop in the history of the world is evident in modern day Netherlands.” This is a quote from a dear friend who lives in the Netherlands and makes an effort daily to uphold the value of all human life in this culture. I am with him for a short stay to discuss the future of the life movement in his country and how we can join together in our effort to spread the message of life around the world. In many ways I see the Netherlands described by this picture above. 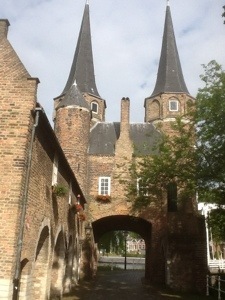 The picture is of the gate to a historic city called Delft just outside Rotterdam. The gate was first constructed in 1400 and stood as the only entrance to the city. Today The Netherlands as a nation hold’s a similar gateway to the world. The policies concerning the devaluing of human life that originate in the Netherlands influence policies around the world. Abortion is legal in the Netherlands through the first 24 months. This is a death sentence for any unwanted child in the womb. Prostitution is legal and this is a death sentence for every prostitute restricting there ability to ever discontinue their practice. Drugs are legal creating a death sentence for every drug addict making it relatively impossible for them to ever get off the drugs. The aging and dying are encouraged not to be a burden to their loved ones and proceed to seek ways to end their lives more expediently. Euthanasia laws are now in place throughout the country. This is a short list of policies that clearly define a very sophisticated death culture. The Netherlands is leading the way in influencing the world with these policies. 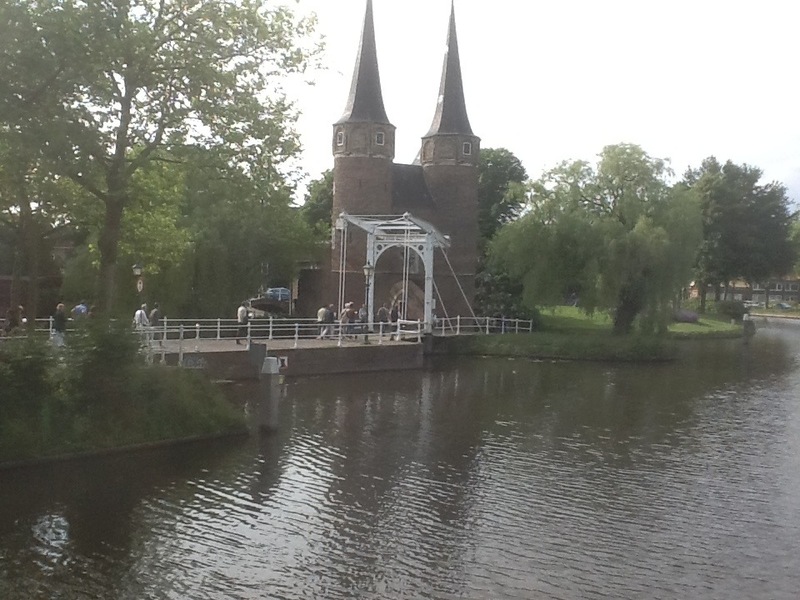 The more I research what is developing in the Netherlands, the more I am drawn to the country. I love big challenges and I cannot see any country in the world offering a greater challenge to the message of life than the Netherlands. I am praying that this nation will one day soon reverse its legacy from a leading gateway of death policy in the world to a leading gateway for life policy in the world. If this can happen in the Netherlands, it can happen anywhere in he world. Please join me in prayer for this miracle. The reversal will begin with a prayer movement that will awaken and activate the church that has been dead for a lengthy season. This is beginning to take place and a new season is rapidly developing that is giving me great hope for this key nation in the global mission field created by abortion and the devaluing of human life. We are praying for a group of pastors from Grand Rapids MI who have a lineage to the Netherlands to join us in training influential pastors in the Netherlands on the sanctity of human life. We are praying that the body of Christ in the Netherlands will in mass go to their knees and pray for revival in their churches and for life to be valued as God values all human life. The answer lies in the church. Without the church, change cannot happen. When the church awakens on this vital cultural and theological issue, policies will change. When this takes place in the Netherlands, policies will begin to change around the world. Finally, all of this is not possible without The Lord Jesus Christ. He is the only gateway to the city of life for any human being. And, because of him, all that I have stated in this short blog is possible. When it happens, it will be because of him and he will receive all the glory. So grateful for the remnant of Believers He is calling–those of Dutch heritage in the States and those in the Netherlands! May we/they together Fix our eyes on the Lord Jesus and follow His wise and loving living and inspiration!